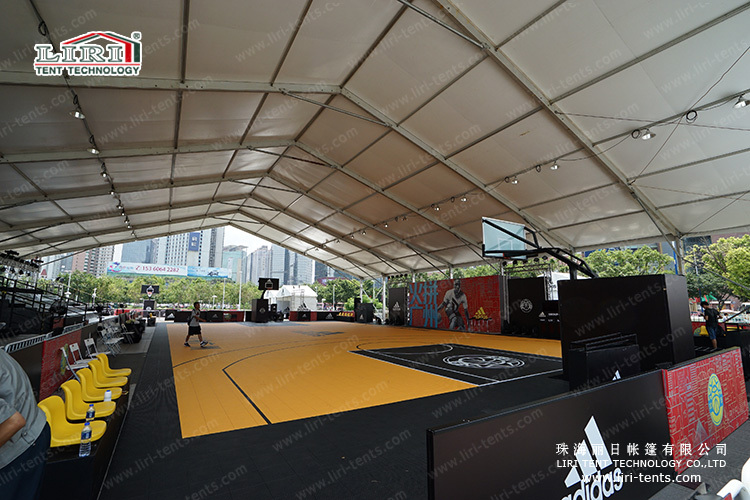 Tent structure for sport outdoor is an economical solution as the low cost of building as well as installation. Moreover, thanks to modular design, tent structure is flexible in size and have good ability to against bad weather. Basketball, Tennis, Football, Swimming Pool, Badminton ,etc.